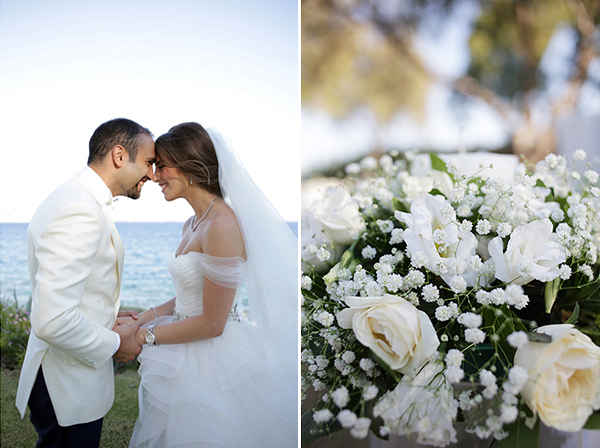 This dreamy destination wedding you are about to see is full of beautiful elegant decorative details in gold and white and took place at the Island Art & Taste wedding venue, a stunning wedding venue located on the Athens Riviera in Greece. 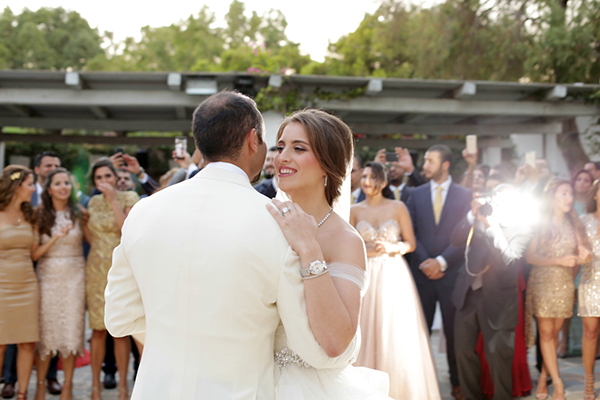 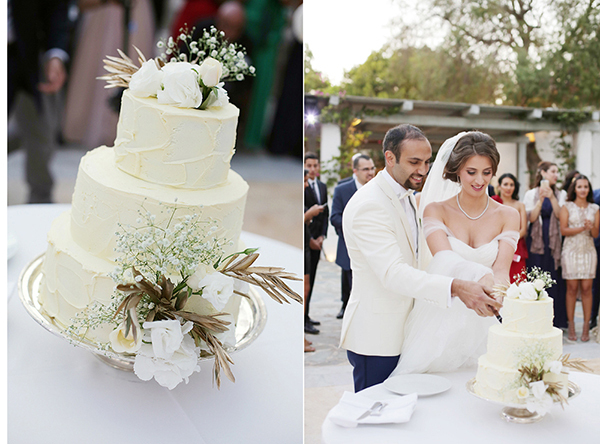 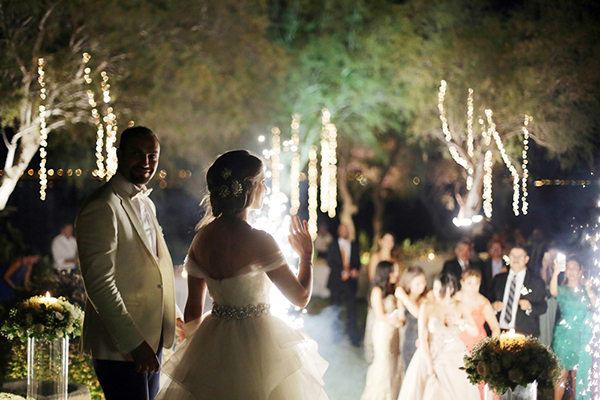 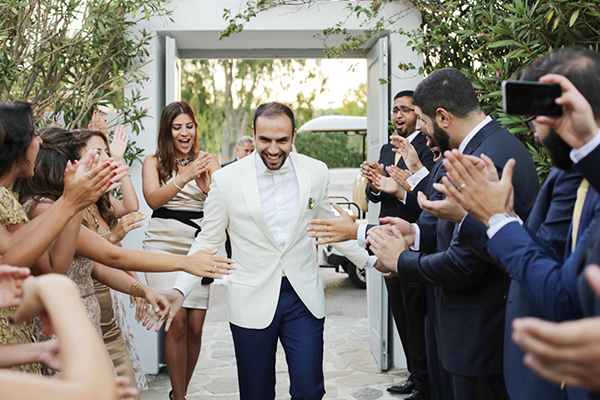 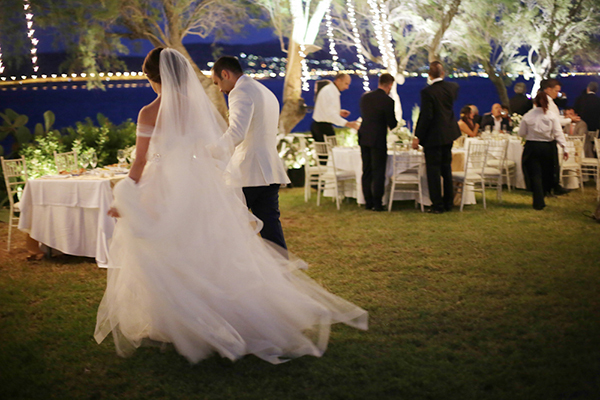 As Tamara, the wedding planner from Amal Events shared with us, Tala and Faisal, from the very first time that they met they both knew that they were going to end up together and once Faisal proposed… they mutually agreed that Greece was the most suitable place for their wedding. 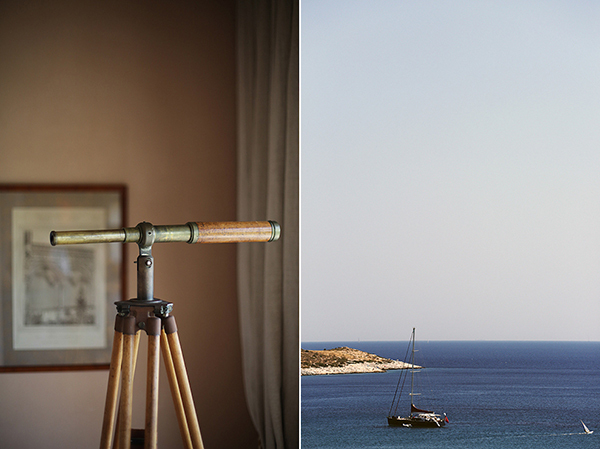 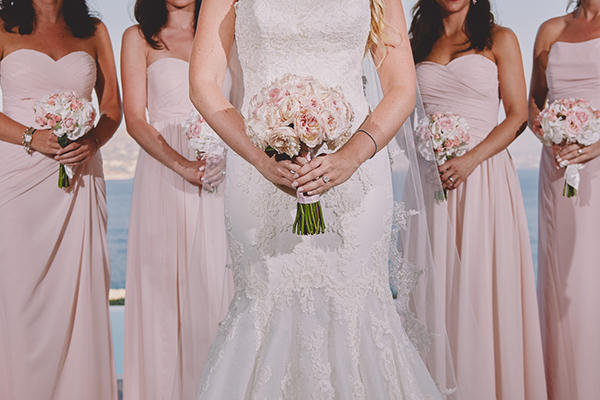 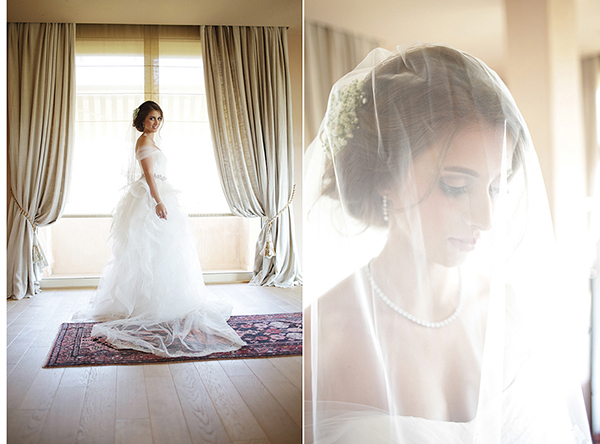 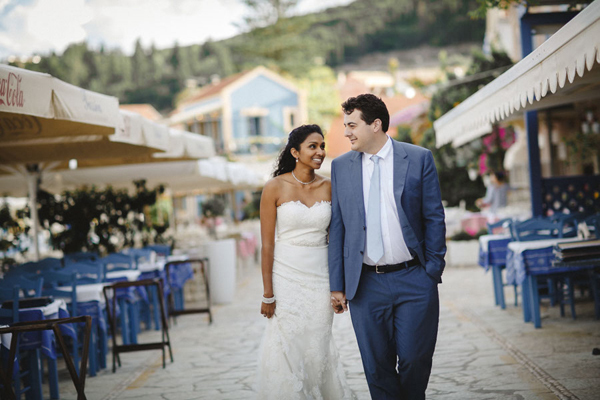 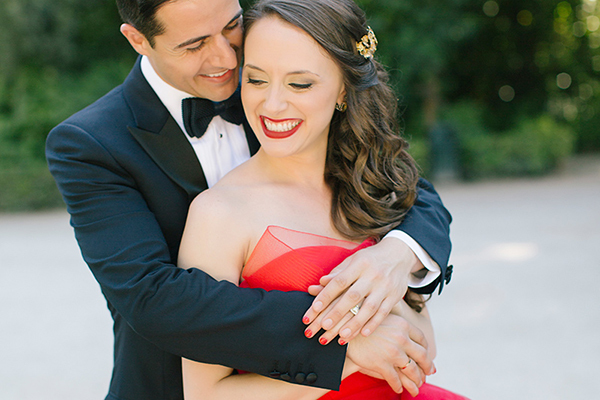 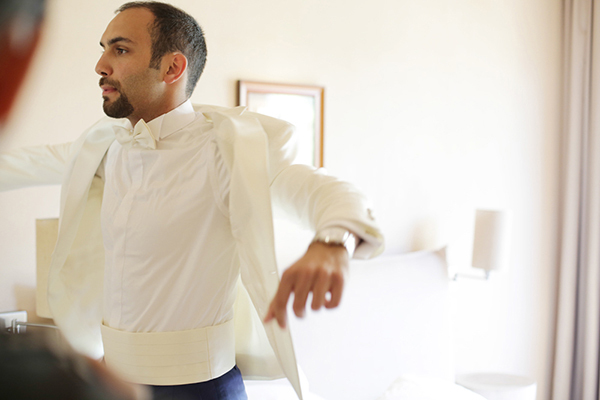 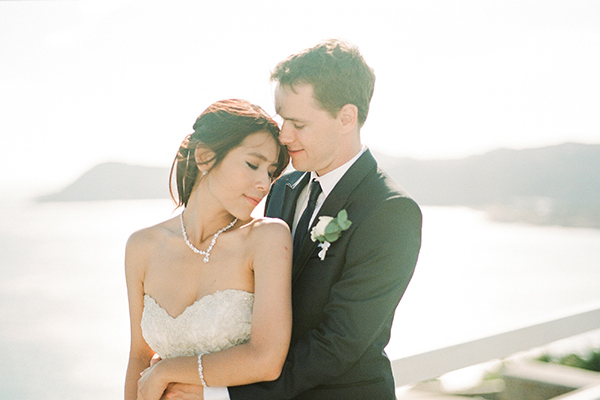 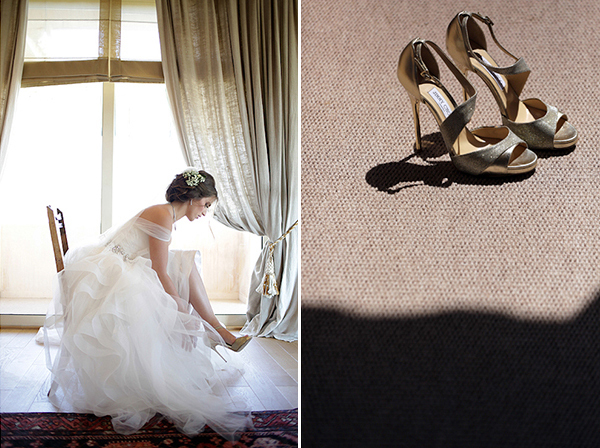 Enjoy this elegant destination wedding in Athens captured by Wedtime Stories. 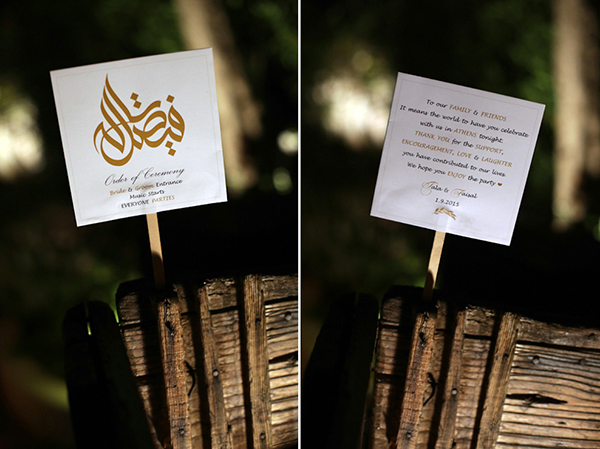 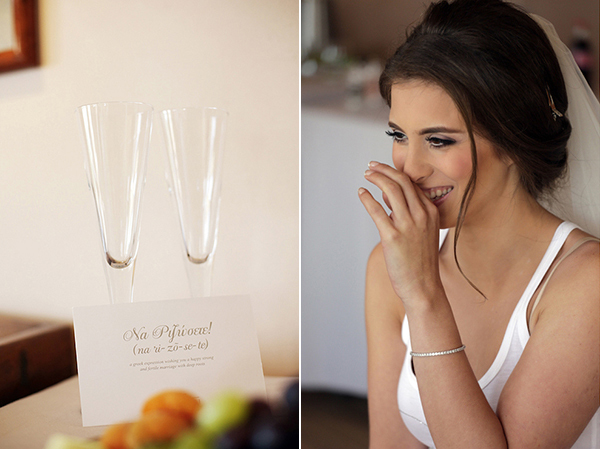 Aria Fine Catering, Island Art & Taste, Wedtime Stories Photography are on Chic & Stylish Selected Vendors.